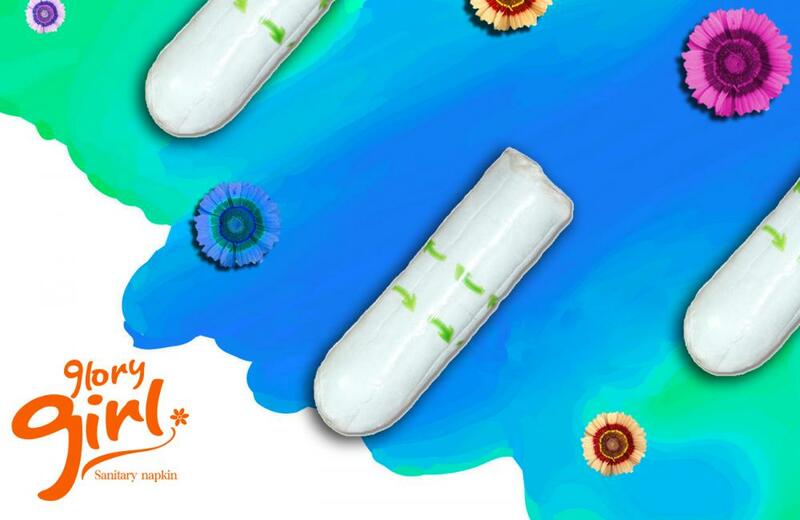 Product categories of Cotton Tampons, we are specialized manufacturers from China, Natural Tampons, All Natural Tampons suppliers/factory, wholesale high-quality products of All Cotton Tampons R & D and manufacturing, we have the perfect after-sales service and technical support. Look forward to your cooperation! - Made of 100% organic cotton,pure and 100% natural. - Soft rounded tip and silky smooth finish for comfort and easy insertion. - Individually wrapper always keeps Tampon hygienic. - Allergy free Leakage free. - FDA, GMP, BRC certified. 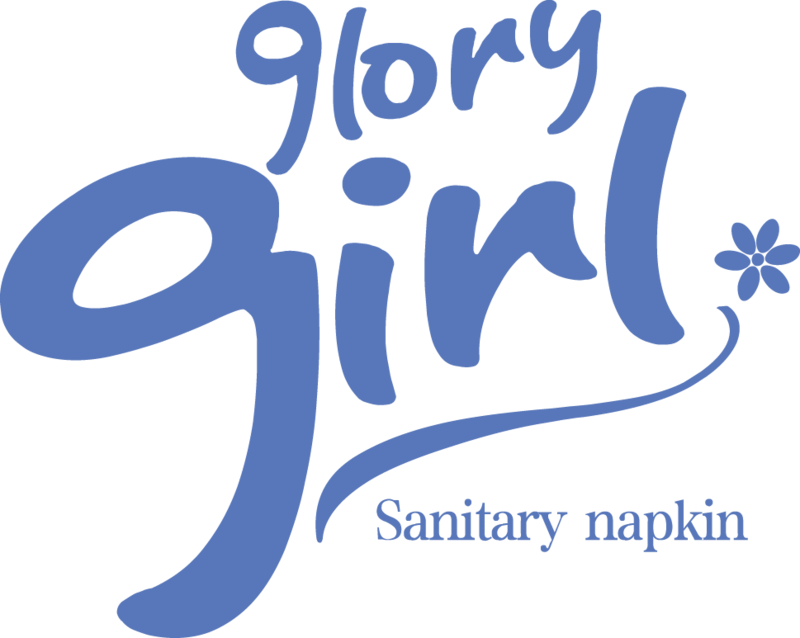 - Perfect replace of Sanitary Napkin for periods. - No one will ever know you are on period,free like wind.